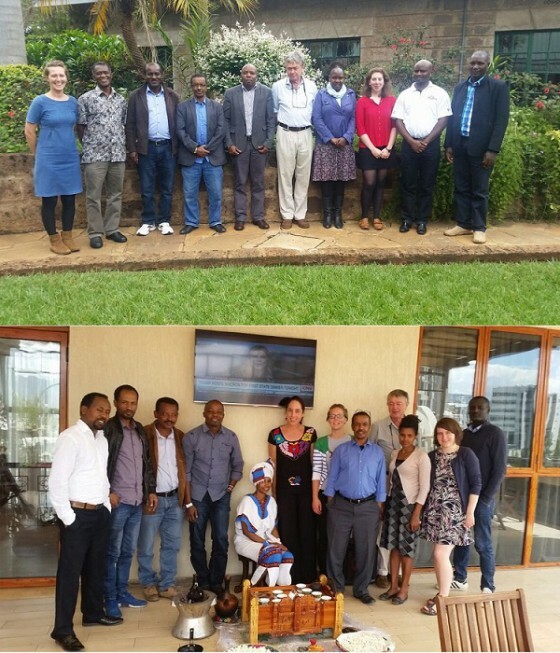 In April 2018, GTC co-led two red list workshops in Kenya and Ethiopia with the Eastern African Plant Red List Authority (EAPRLA). Over the course of six days, 93 tree species were assessed and two thirds were identified as threatened in the wild. 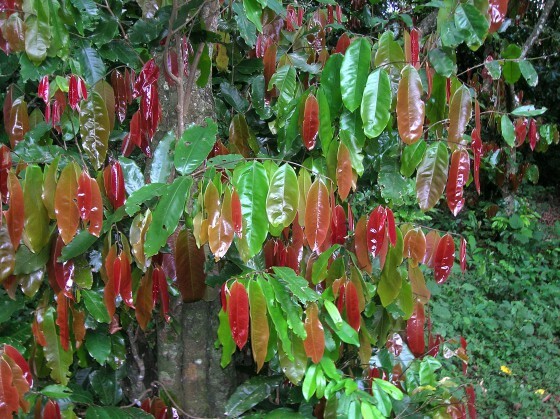 According to the world’s only list of tree species, GlobalTreeSearch, there are 1,109 trees native to Kenya, including 47 single-country endemic trees, and in Ethiopia, there are 608 native tree species, of which 32 are endemic. Endemic tree species often have restricted geographic ranges and/or small population sizes, putting them at greater risk of extinction. To avoid species extinctions, conservation efforts need to be targeted to the species most at risk. However, until now, there was very little information on the conservation status of most of East Africa’s trees, despite high tree diversity, making it hard to identify where conservation action was most needed. To rectify this, alongside our partners, GTC is on a mission to assess the current conservation status of all of East Africa’s tree species and contribute to the Global Tree Assessment. To this end, two workshops were recently held in Kenya and Ethiopia with the aim to assess all of the endemic trees in each country and to publish conservation assessments for The IUCN Red List of Threatened Species. These in-country red list workshops offered an invaluable opportunity to work with national institutions and local botanists and get more experts involved in red list activities. 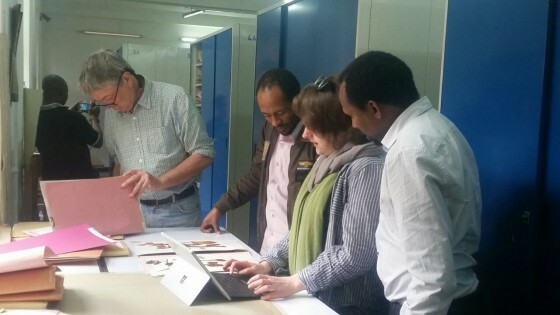 The University of Addis Ababa Herbarium and the East African Herbarium gathered information on plant distributions prior to the workshops from herbarium records. The knowledge of participant botanists from Kenya, Ethiopia, Uganda and Somalia was essential in identifying specific threats and gathering expert insight on the scale of risk to each species that would have otherwise been unavailable. Working in the University of Addis Ababa Herbarium to create maps for the assessments. Credit: Kirsty Shaw. Over the course of the workshops 93 species were assessed. Sadly, two thirds of these species were identified as threatened. 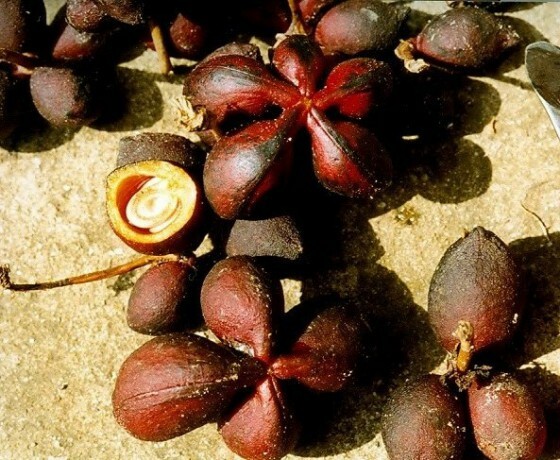 The greatest threats to endemic trees in East Africa were found to be the result of rapid human population growth which has resulted in the loss of natural habitats to urban development and the conversion of land for agriculture. 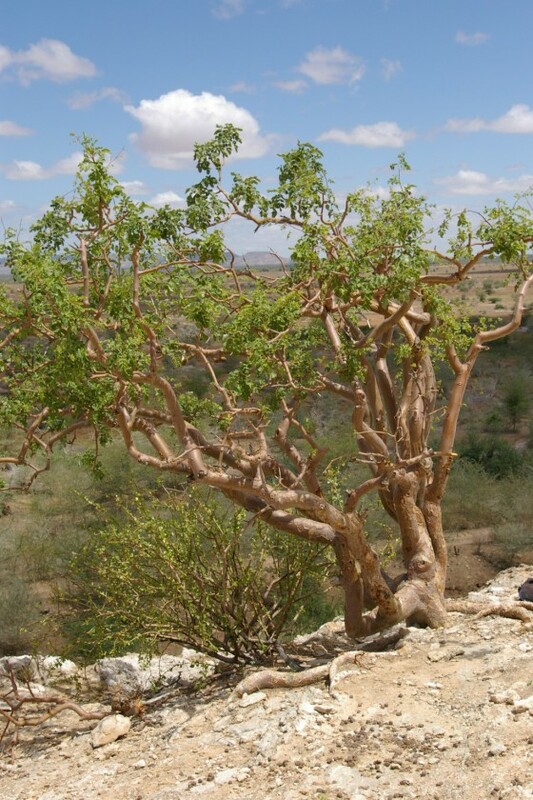 Overgrazing of tree seedlings (especially those restricted to drier habitats) and the targeted, unsustainable harvesting of some species – such as Commiphora (or myrrh) for incense – also present major threats to tree diversity here. Red List assessments directly guide conservation work to protect tree species from extinction. Using the information gathered at these workshops, GTC partners in these countries will now collect seed from the species at highest risk of extinction. Seedlings grown as a result of this project will be planted to reinforce wild populations, providing a lifeline for these species. Work continues to assess all of the tree species of East Africa and all of the resulting assessments will contribute to the Global Tree Assessment – an effort led by GTC to red list all of the world’s tree species by 2020. GTC and the EAPRLA will continue to address data gaps, targeting conservation work to ensure that no tree species is lost forever. Global Trees Campaign would like to thank the Mohamed bin Zayed Species Conservation Fund for their support of this work. I want to drive an Expat-Must-Plant-A-Tree in host countries. I would like to ensure mainly Red list trees are planted – drive from schools through expat kids & parents. Where to begin…. does KFS have a nursery and red list to guide non-experts? We would recommend working with local horticultural societies who are working on local tree planting efforts across Kenya. The nursery at Brackenhurst botanic garden have many native trees and should be able to provide some advice too.